ATIMAGAZINE | BLOG: set your agenda or the world will! 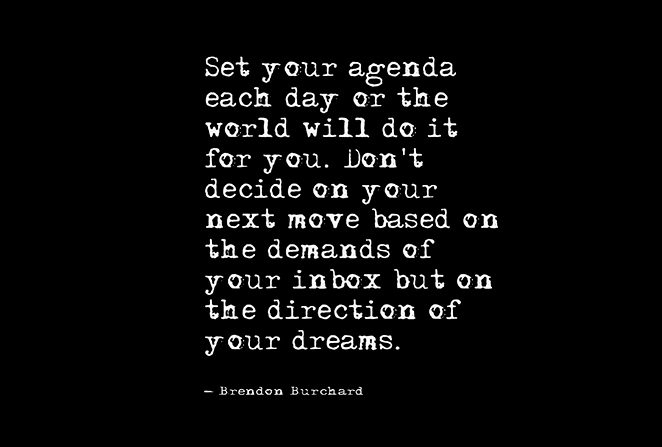 set your agenda or the world will! You have to know yourself, you have to know your dreams and your goals. Stay focused on what you know you were put on this earth to achieve and you will achieve anything you set your mind too.